So finally here is the 4th beta of Redsn0w 0.9.7 . Starting with this version, redsn0w no longer requires you to install and run a separate program for the usbmux (this was a non-trivial procedure for many). It’s okay to keep that program running if you normally use it for ssh anyway. We also think we’ve fixed a race condition in the GUI that was causing redsn0w to crash during the “Preparing JB Monte Files” step. Nothing at all has changed on the iPhone side (where the main issues are still just Bluetooth and Skype). Redsn0w_0.9.7b4 (Mac OS X). If your device is currently jailbroken with one of the previous betas, please do a fresh restore first. Thanks to everyone who’s helped us test so far! We believe this is the last big code change. If beta4 goes smoothly, we can move on to opening up to Windows testers, the remaining devices, and fixing the Bluetooth and Skype issues. 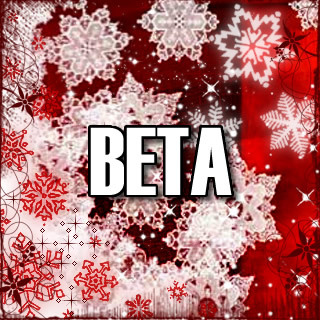 Now the next release will be for Windows users for testing so check back soon we will be posting up. Stay tuned with us on Twitter and keep visiting our Facebook page for more updates and to stay tuned.